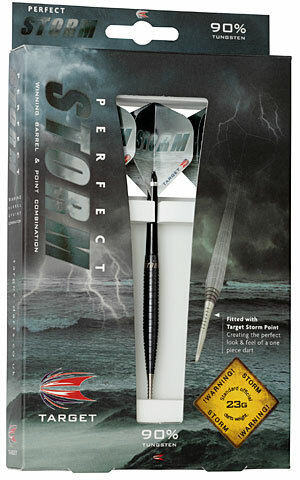 The Pro Stone sponsored edition 90% Tungsten darts. 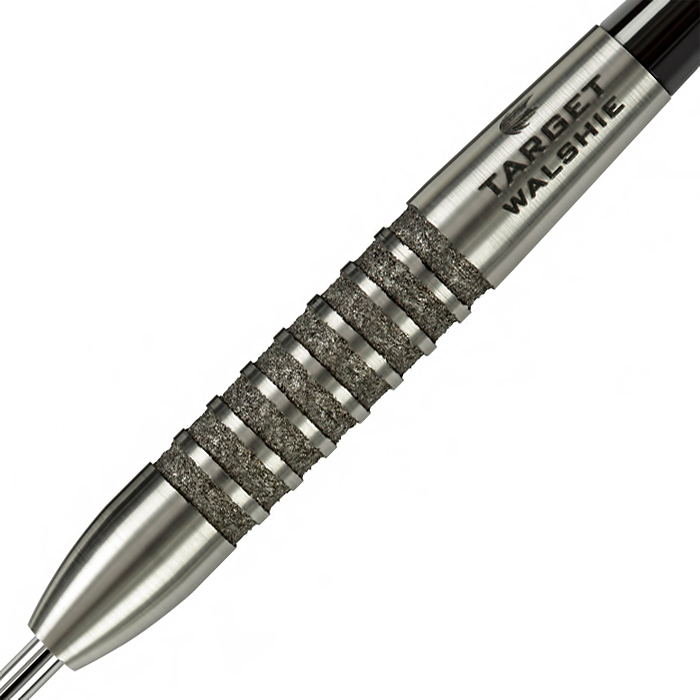 With its unique non-slip Stone grip and barrel design the precision Stone range gives a level of control not previously experienced. 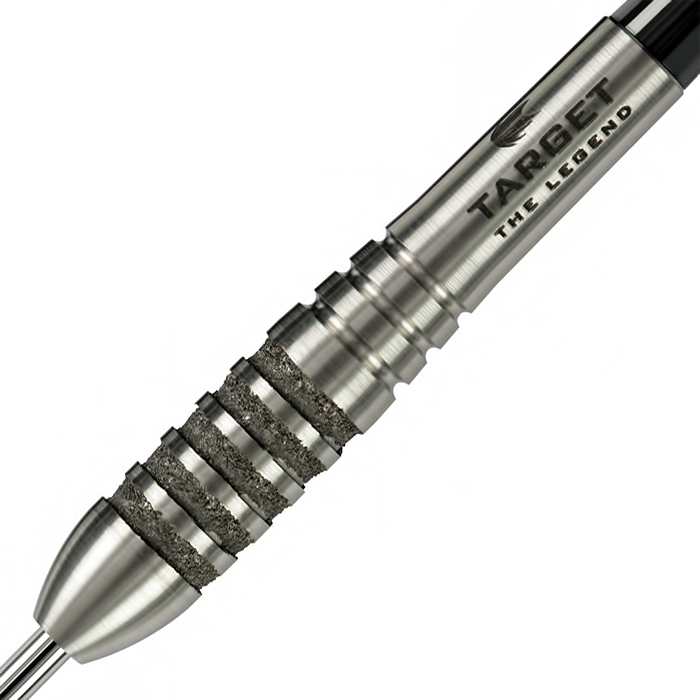 The Stone grip in particular is a unique feature that is integrated into the barrel and provides a secure grip area without the need to hold the dart too tightly. This allows players to concentrate on their throwing technique and improve accuracy.